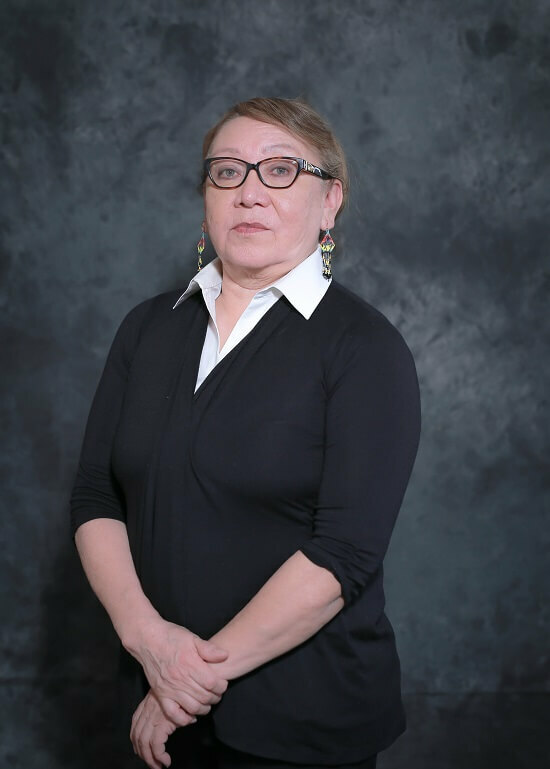 The Big River First Nation Indian Registry Clerk oversees and maintains the membership database that contains the Indian registration information on all band members. Producing correspondence and band Council Resolution forms related to this program maintaining a computerized record of Band Membership, and place of residence of each family group for assisting in determining on reserve/off reserve population statistics. BRFN membership receive Treaty annuity payments as per indigenous services canada (isc) policies and guidelines. Members must provide the approved identification in order to receive the annuity payment. Contact the BRFN Indian Registry Clerk for more information on Indian Registry (below). The Big River First Nation hosts an Annual Treaty Day on the Big River First Nation. Dates vary yearly depending on the AANDC treaty annuity schedule. BRFN membership are treated to a community barbecue, activities, and entertainment provided by the Big River First Nation band.